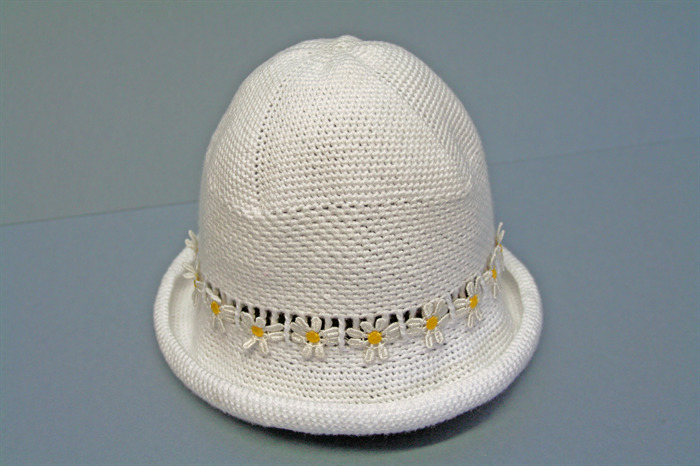 Cotton Crochet Hat (2-3 years), handmade >free shipping! 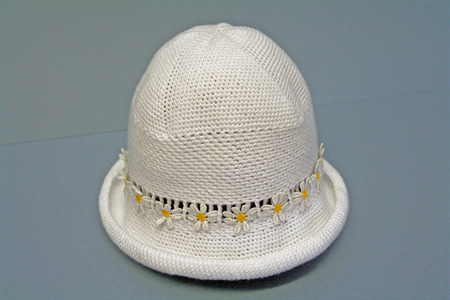 This crocheted hat is made of 100% cotton. It is for a head size: 50-51cm, 2-3 yrs. The ribbon can be changed with any other ribbon, so that the hat can be matched with different clothes or accessories. Bank Transfer, we prefer bank transfer for all transactions in Australia. Please contact us for our bank details. Cash on Collection, we accept cash on collection. PayPal, we accept PayPal payments.